The Philadelphia Eagles Defensive Back Malcolm Jenkins has welcomed a new baby girl this week. 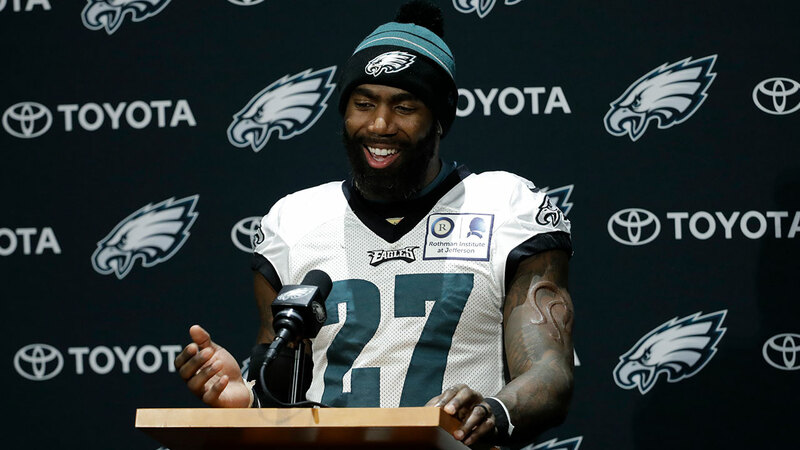 PHILADELPHIA (WPVI) -- The Philadelphia Eagles Safety Malcolm Jenkins is celebrating the birth of his baby girl earlier this week. Jenkins and his wife, Morrissa, welcomed their second daughter - Selah Nola Jenkins - just a few days before the big NFC Championship game. Jenkins took to Facebook to express the emotions he is feeling surrounding the birth of his daughter. "Every time I think of raising two daughters I feel excited, afraid, responsible, helpless, and extremely blessed all at the same time," Jenkins says. The Jenkins welcomed their first daughter, Elle, back in 2013.